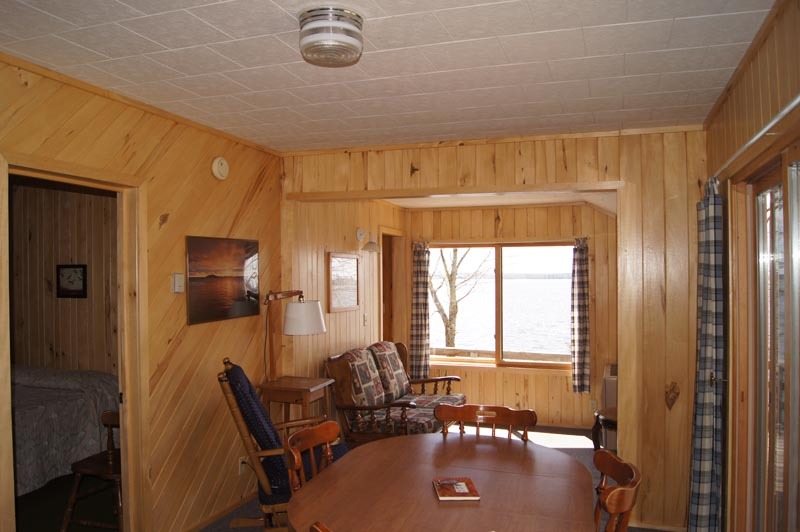 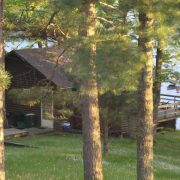 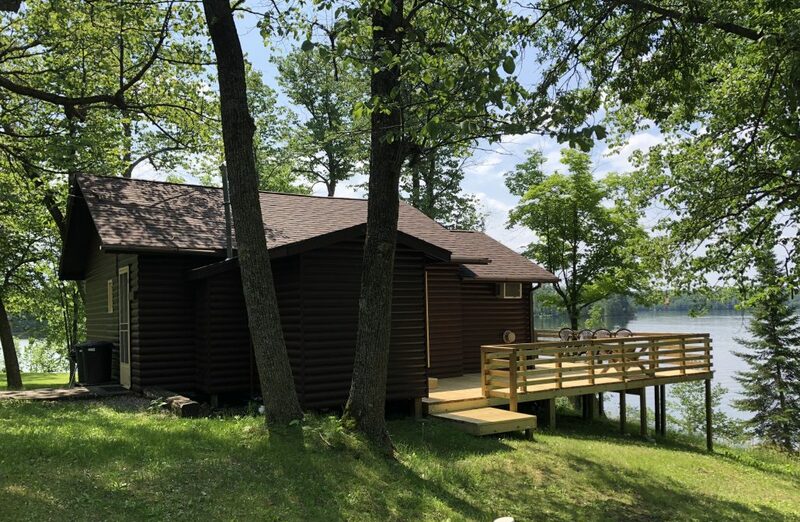 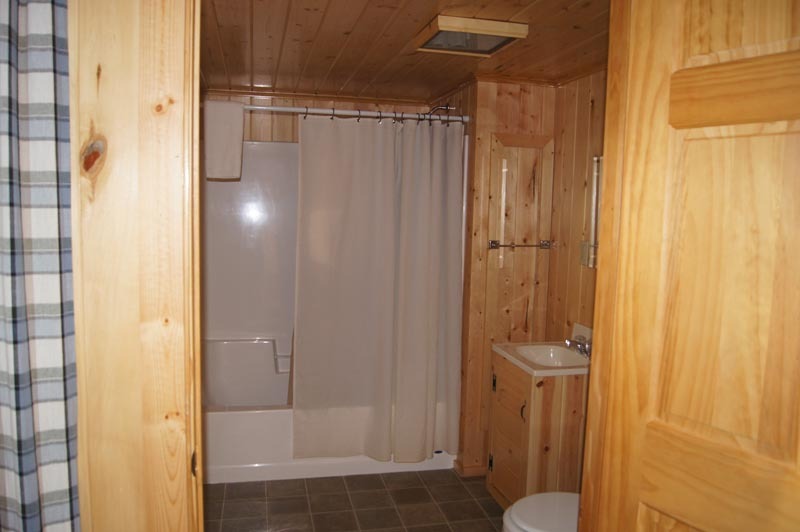 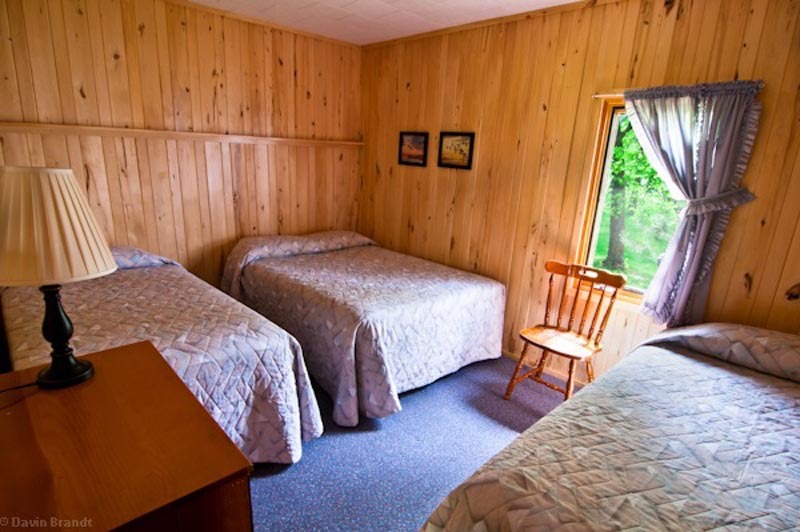 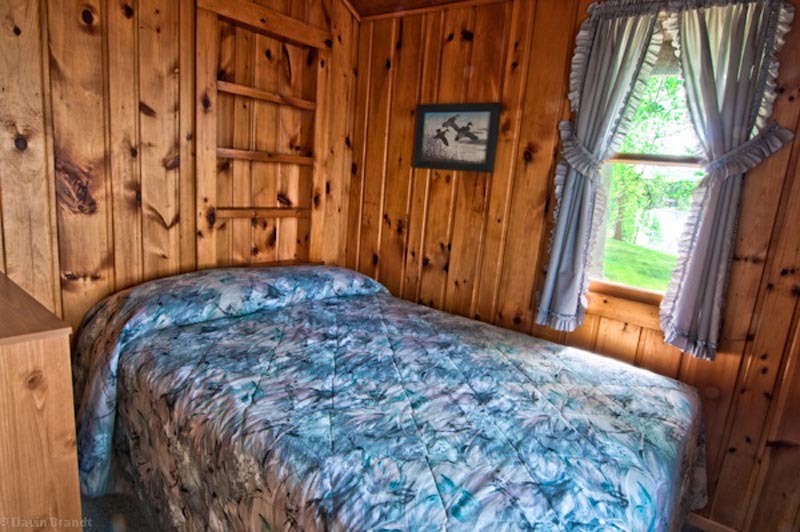 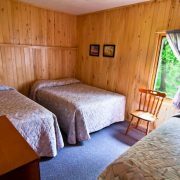 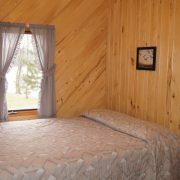 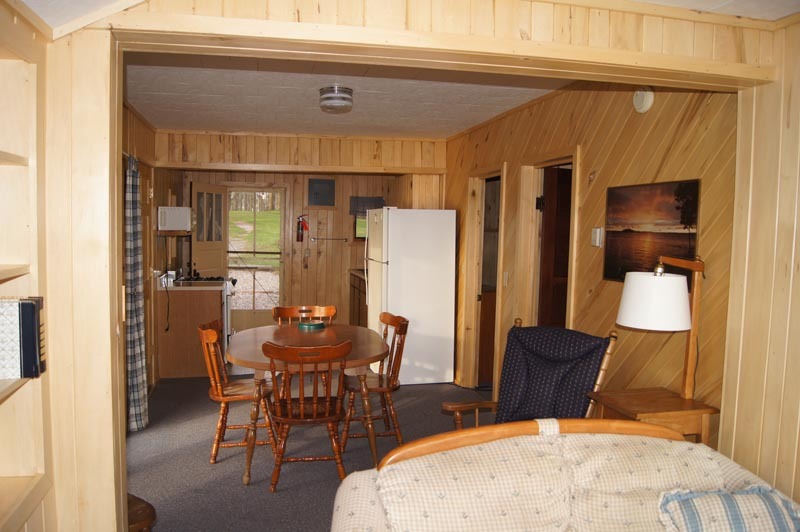 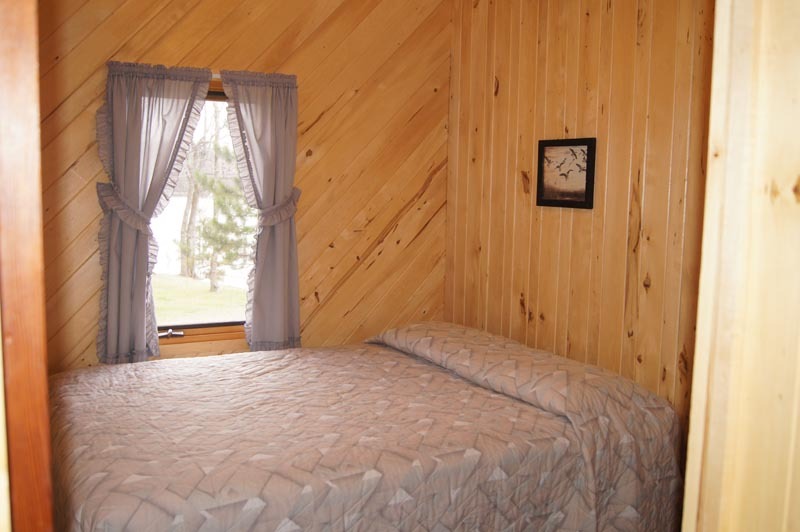 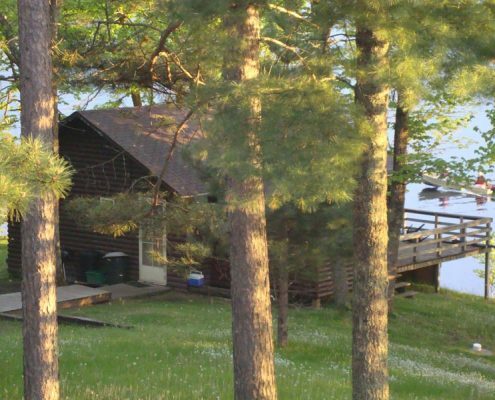 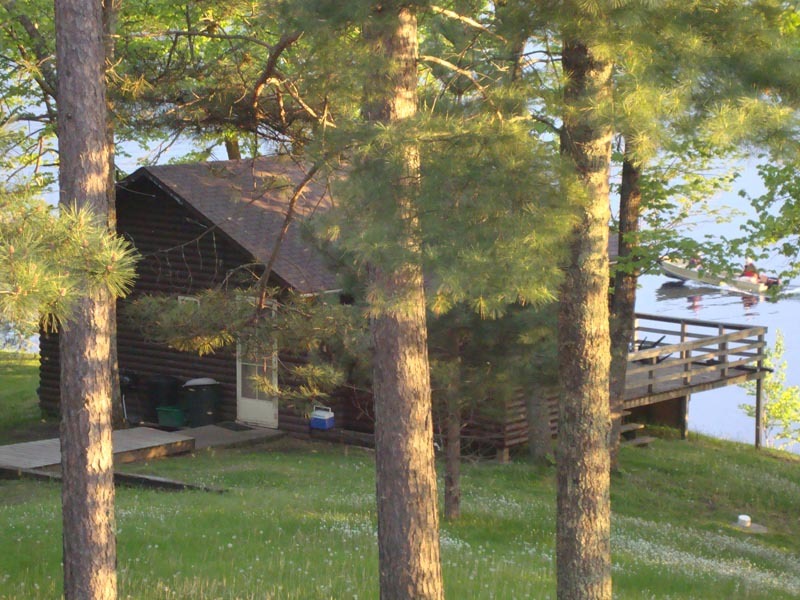 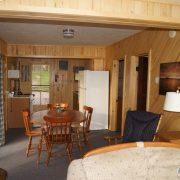 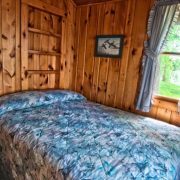 On the waters edge Minnesota cabin with three bedrooms: features one queen bed, two double beds, two twin beds. 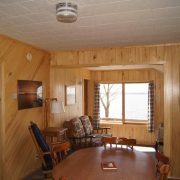 New Deck with a BEAUTIFUL view of PELICAN Lake. 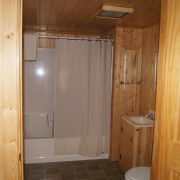 Air Conditioning, Newly remodeled bathroom.